Channelling the geothermal marvels in its backyard, waters from two natural springs are fed into the 27 mineral pools at Polynesian Spa. The slightly acidic Priest Spring relieves tired muscles, aches and pains while the alkaline waters of the Rachael Spring nourish the skin. Also a retreat for athletes, wellness rituals ensure maximum sports relaxation with hydrotherapy and a reflexology walk. Specialising in a range of health and wellness treatments, Polynesian Spa has a decadent spa therapy menu. From Aix spatherapies to body wraps, massage and facials, Polynesian Spa is the perfect place to relax and enjoy nature’s gift. 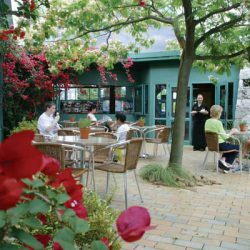 Reviving the body inside and out, a juice bar is located in the hot mineral pools while the café offers a range of healthy treats. With four different bathing areas there truly is something to suit everyone. 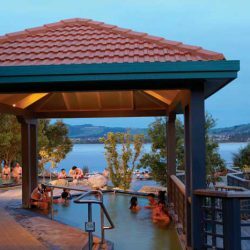 Combining ancient healing practices with modern techniques, Polynesian Spa is frequently recognised as one of the top 10 spas in the world. Map showing location of Polynesian Spa . Use the controls on the map to zoom in and out. A unique blend of classy professionalism and raw, natural authenticity. The outdoor adults-only spas are the real treat because you can choose the hot pool with the temperature you can handle. Your skin tingles with the minerals. Love it. Pros: We went to this spa because it offered a variety of options to choose from. We discussed options with an Indian girl at the reception who helped us choose the right option for my family of three. We took the option of $55 pp for unlimited time. The time in the pools was so great that our skin started to glow and my weak and achy knees started feeling strong and pain free. In this option we had the constant supply of towels and a range of temperatures to choose from. We moved from one pool to the other after spending about an hour in each. We took the cold plunges from the alkaline and acidic pools for detoxifying which really really worked for the three of us. I had swelling on my face and feet which just vanished after the bath. 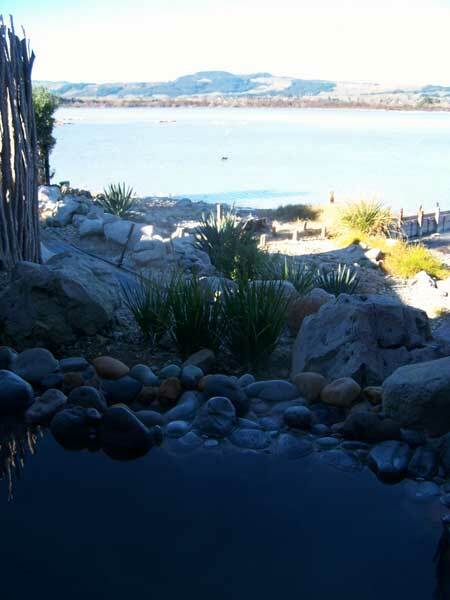 We completed all the alkaline first and the did the acidic pools returning to the 36 degrees pool to relax. In between we rested on the heated recliners to enjoy the gentle cold breeze and views. We felt very rejuvenated and relaxed that we went back the day after and did the exact same things. Cons: The staff didn’t bother giving us any directions on how to use the facility. I suppose this is because we knew it being from the same country. They shouldn’t assume that we know. Luckily for us I had done enough online reaserch to optimise our time. There is no onsite information about detoxification or the order of pools. If there is no order, then they should mention that as I heard everyone asking the same question. Some staff are very rude. But we didn’t care for what they are as they don’t matter to us. I think they have become rude after managing visitors from different cultures who may or may not comply easily. Pricey. Overall : This is a tourist place and I suppose such places don’t naturally thrive on customer care. If they did, then that will attract returners and recommended people. 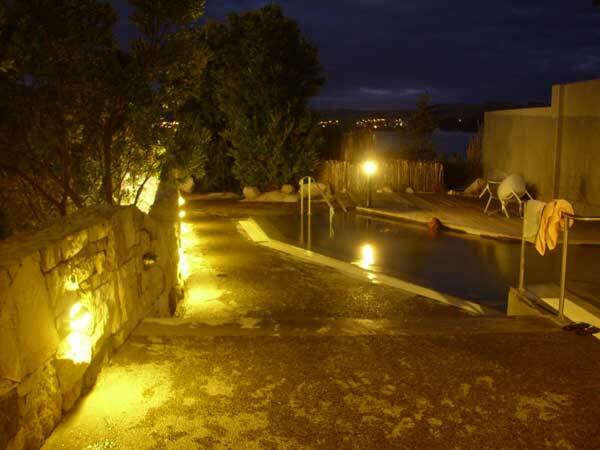 But to the customer I think expectations on service should be secondary in this place as the advantages of the geothermal pools both acidic and alkaline all in one place with the detoxifying cold plunges in unlimited time is definitely greater. We will certainly go back unless we could find a similar option elsewhere. I am giving them a 9/10 for the effects we received health wise from their facility and the option we chose. Went here recently, was nice but over priced! Nice facilities though. Not so great customer service however. 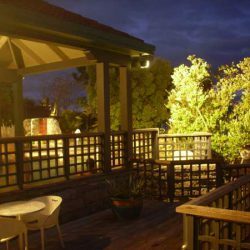 "My experience - Saturday 02 March 2013: This place was nothing short of disappointing what ever you do, don't book online or over the phone reception and management are not able to manage themselves out of a paper bag. There service was humiliating and rude. 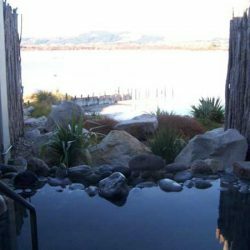 Polynesian Spa relies on a one time service with no returning customers there are pleanty of other places in Rotorua that will offer a great package I recommend you go there. Oh and when reception asks to get management to work something out it is definenitly not a solution. " 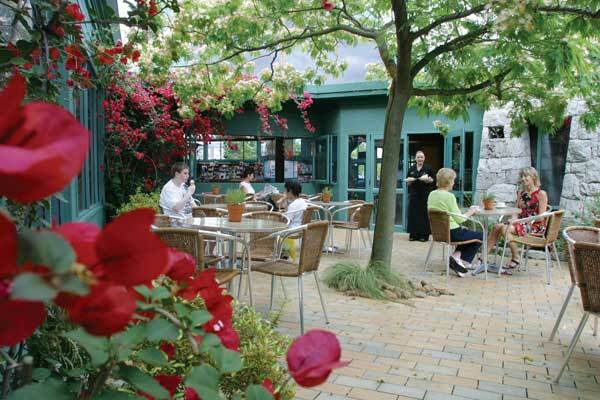 Go here everytime we go to Rotorua. Never dissapoints. Amazing when the full moon is up too! Hamburgers in the cafe are the best value for money we have eaten.Entry, a little pricey, but still worth it. Just get in there before the tourist groups arrive around 6pm onwards. Lovely, nice facilities. My one small gripe is the price, but I'd still be very willing to visit again! This was a gorgeous place for us! The staff was more then friendly and helpful. 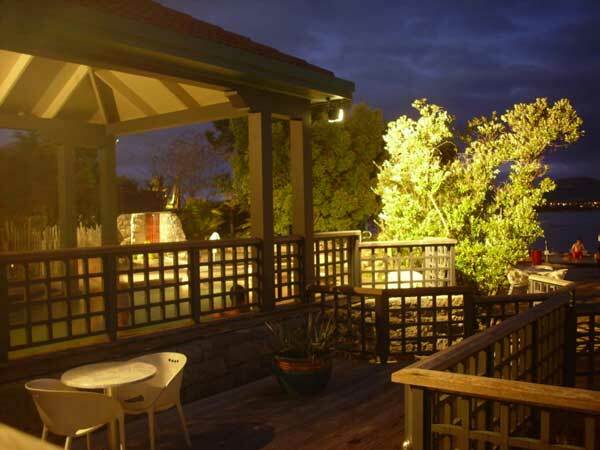 Everything was very clean and tidy and at the night you can see the Rotorua Lake with all the lights in the dark while sitting in the hot pool! We had a great time after long driving hours in the car. It is a fantastic, very nice and relaxing spa. Don't miss it! nothing interesting! low and wretched services. It was overcrowded by naked chinese! 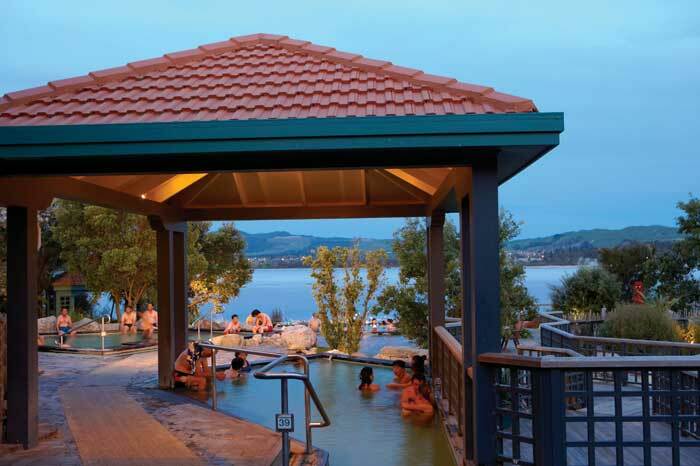 We visited the spa back in May 2014, post running the Rotorua Marathon. It was bliss! We stayed there for hours and it did wonders for sore muscles. Hi Michelle, Thank you for taking the time to provide feedback. We have looked in to your complaint as we take customer service very seriously. The booking correspondence in writing from our staff did clearly state the treatments you had been booked in for. When on arrival you seemed unhappy with the spa therapies you had chosen our staff member called for the retreat manager to see if it could be changed somehow as the retreat was fully booked that day. Our retreat manager has tried to offer you alternatives including having the spa therapies you had booked, moving your booking to the next day to have the spa therapies you wanted, or offering you a refund. You chose to have the spa therapies you were originally booked in for. We are sorry that you felt embarrassed about the booking confusion. We feel confident that are staff did take all the right steps in the booking process to clearly communicate what you had been booked in for. We always try our very best to suit our customers’ needs including changing bookings if needed, however unfortunately as the retreat was fully booked we could not make any more changes. We hope that you and your sisters did enjoy the spa therapies and felt relaxed after your triathlon. I grew up in Rotorua and occasionally would come here whilst growing up. last time i came here was 8 years ago it was ok. But visited here recently 2 days after xmas with a friend from the UK. OMG !!!! the standards and service here now is so poor. They were unclean and the attendants were busy amusing themselves on there ipods. I was so dissapointed and slightly embarrassed the paint work and maintenance looked shotty and the price is ridiculous, I don't mind paying a fair price, but come on guys !!!! talk about RIP OFF ! This is so supposed to be top ten in the world Lol ! Thank god I have lots of family and friends and had the choice of three different private pools best of all FREE. Hi Kay, thank you for your feedback. We are sorry that you are dissapointed that you can not use a private pool on your own. This is due to a health & safety regualtion which has been in place at Polynesian Spa since 2007. 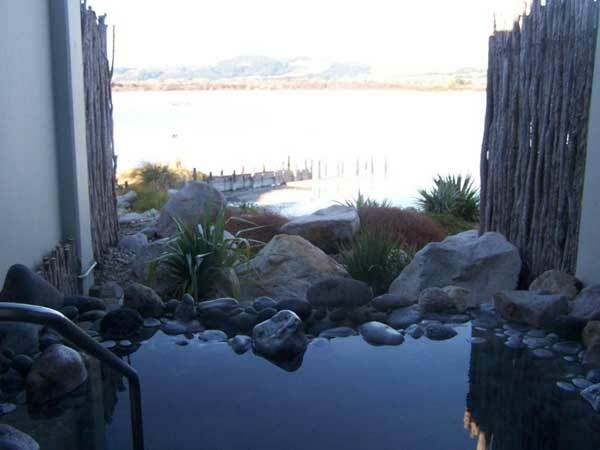 Waikitie Valley also requires 2 adults to use a private pool. We are sorry you felt that our customer service was inadequate - we would appreciate if you would be able to provide us with any further information on what happened (to marketing@polynesianspa.co.nz) as we would like to address it. Had a fantastic experience. Tried the aix spa massage. It was one of the highlights of my holiday! We stayed all day enjoying the lake spa bathing area. We have thirteen private pools available (both standard and deluxe) for those who may not wish to wear a swimsuit. However swimsuits are compulsory in our public bathing areas. This place was horrible. Whenever we soak we like to do it without suits. This place caters to the public who are prudes! Everyone should be able to soak as they choose, without being forced to purchase a suit simply to satisfy an insecure human. We will NOT be coming back again! I went there, it was gr8! Dad won't get out of the spa pool though. I highly recommend it to anybody going to Rotorua. We used to go ever Christmas until the petrol prices rose. We went to Volcanic fields and Skyline too! After all that fun and walking, it's good to soothe and relax in spas and thermal spas are even better! Further to my last comment, i have now found out they do have 13 brand new private pools i had a look on their website and they look very lush! even more reason to revisit. I would highly recommend the hot pools to anyone visiting rotorua from NZ or abroad! 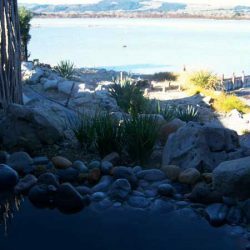 They are the best hot pools in the north island if not NZ! My husband and I thoughrougly enjoyed the pools and exquisite pampering of the spa 1/2 hour programs on our one year anniversary. We have made a plan to go back every May to celebrate in style. Rotorua is fantastic and a wonderful place to get away from Auckland. 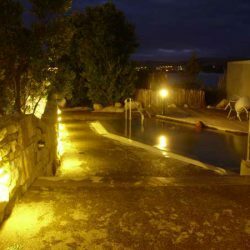 I find the Spas very good indeed, the whole complex is inviting, an enjoyable family experience and not as costly as I first thought, I would recommend it. I wrote a letter a couple years back of my complaint but never had a response back which I feel is very rude and not a good thing when providing a service. 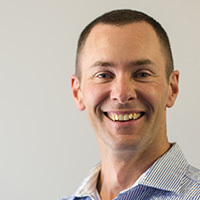 Today I found your website so I will give you my complaints again. Had visitor from USA and we did enjoy our stay until two separate times chinese men spat into the wonderful landscape in front of us....we complained on way out then wrote to the manager with suggestions and never heard back....bad business!